Ace Tucker Space Trucker Novel! That's right kids. The Ace Tucker Space Trucker novel lives! We are still several months away from publication but you can be the first on your block to get a little taste-a-roo! 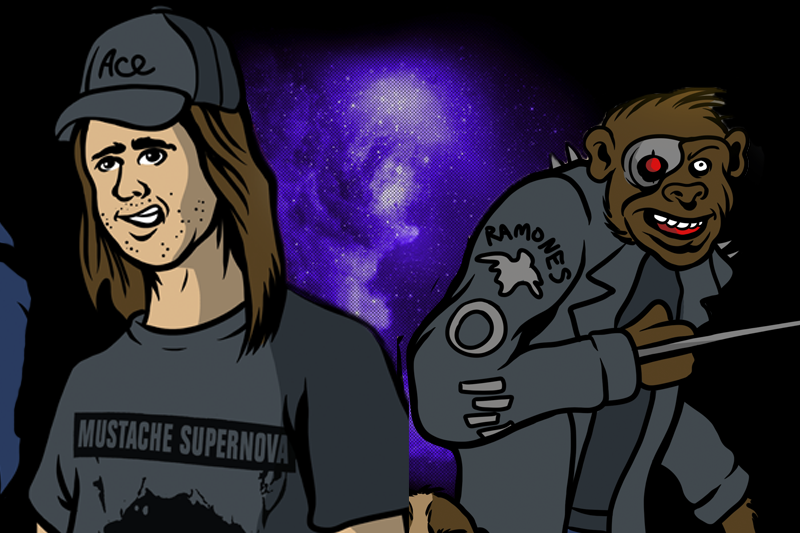 Keep your eyes and ears out for more Ace Tucker Space Trucker goodness coming down the pike! Head over to InstaFreebie and feast your eyes on Chapter 1 of Ace Tucker Space Trucker. Check out my interview with the Gem City Podcast where I discuss music, comic books, Ace Tucker Space Trucker and more! Ace and Ivan tune into an Earth radio station and listen to 30 minutes of uninterrupted rock on the infamous radio station WXYZPDQ, 96.9 on your FM dial. 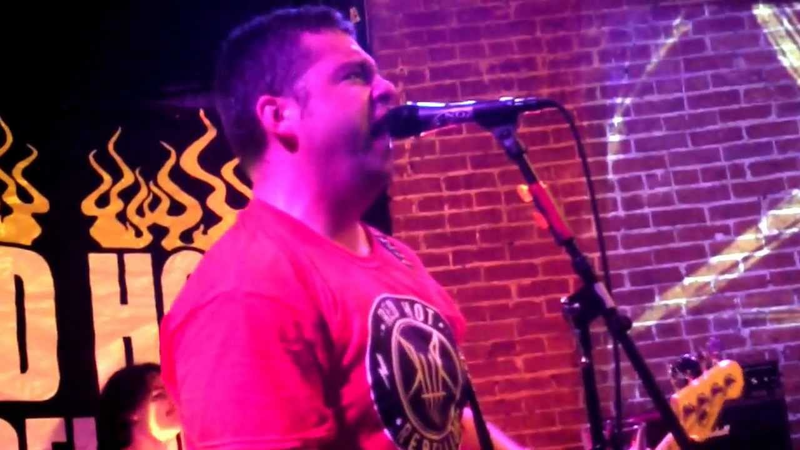 This episode features cuts from The Music of Ace Tucker Space Trucker played in their entirety. 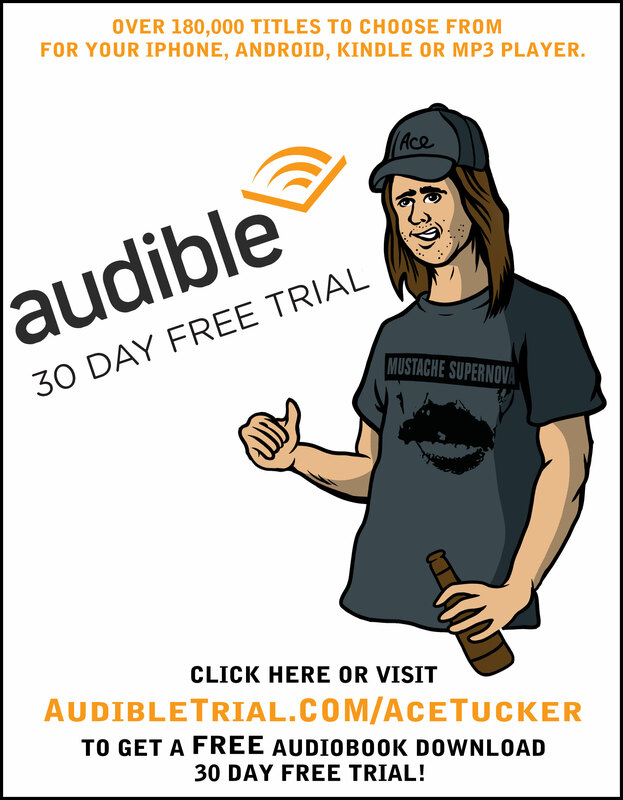 Even though Ace Tucker Space Trucker Season One is over, that doesn't mean you can't still ROCK OUT! 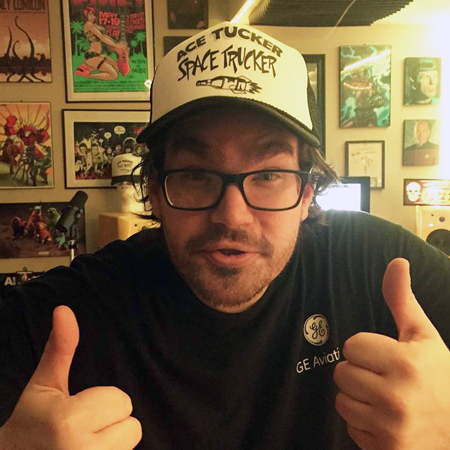 The Music of Ace Tucker Space Trucker contains 20 songs used in Season One. 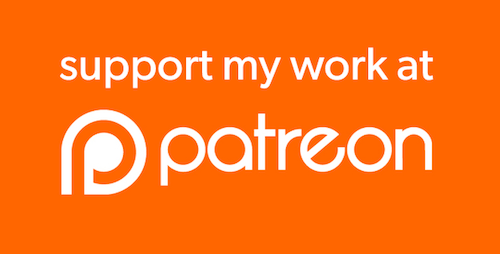 Featuring music from Red Hot Rebellion, The Attack, Jamie Suttle, Summer Spiders and my solo project, Craterface. Click Here to check out the album. Contains music you can't get anywhere else. In this special supplemental episode, I talk with Juliet Fromholt about all things Ace Tucker Space Trucker. 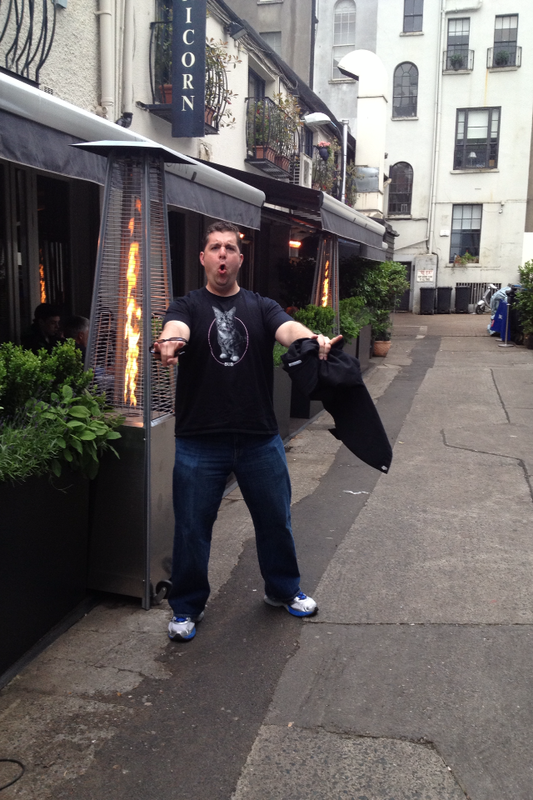 Plus, at the end, I hint at what I have cooking up my sleeve for Season TWO! 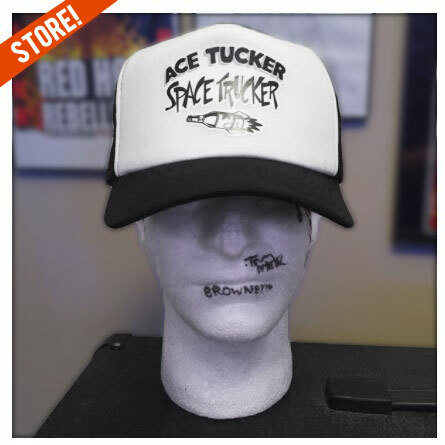 And there's a funny little special offer for all you Ace Tucker Space Trucker fans out there. ♠ Ace Tucker Space Trucker Novel!